We are excited to welcome you back to campus for pizza, swimming, and fun! 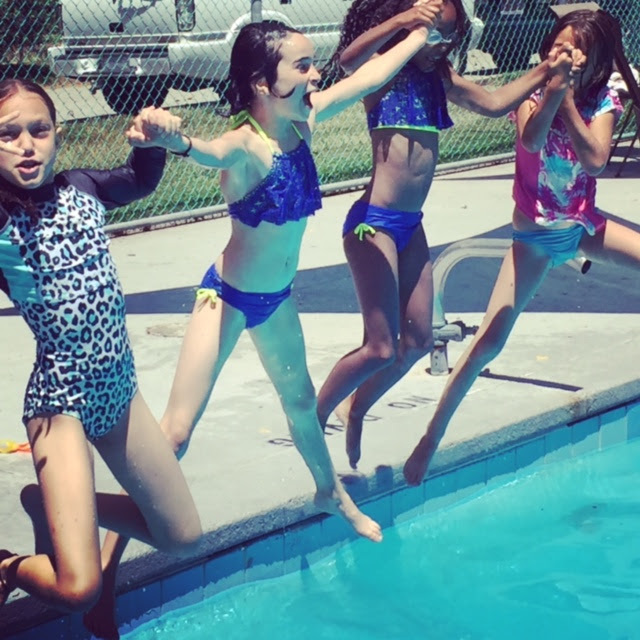 Our Annual Community Pool & Pizza Party is a great way for old friends to reunite, to meet new friends, to enjoy our swimming pool, and to get ready for the first day of school! Some time will be just for play, and we will also spend some time together in our classroom communities so you feel all ready for that first day back. We provide the dough, and we all potluck toppings, so please RSVP if you’re able to join us!